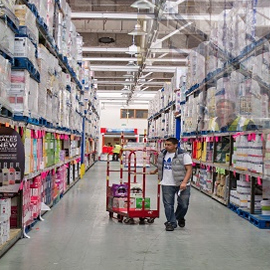 Dhamecha Cash & Carry is very much a family-owned business and has a core of nine depots around London and the Midlands. Wembley, Barking, Enfield, Croydon, Watford, Hayes, Lewisham, Leicester and Birmingham depots each average around 100,000 sq. ft. of well-lit floor space. All are open seven days a week and all stock over 12,000 products across the following key areas: Grocery, Soft Drinks, Confectionery, Toiletries & Household Goods, Wines & Spirits, Beers & Ciders and Tobacco. Whilst Dhamecha Cash & Carry’s core business is supplying a comprehensive range of products to Independent Retailers, it also has an ever-expanding export operation. Dhamecha Cash & Carry is also the largest member of the Today’s Group which is itself part of the biggest buying group in Europe. Dhamecha Cash & Carry was established in 1976 by three brothers KR, SR and JR Dhamecha, when they opened their first cash & carry, a 10,000 sq. ft. unit in Wembley. After numerous expansions the business had outgrown the building so, in 1983, the operation was moved to a 140,000 sq. ft. unit opposite Wembley Stadium. 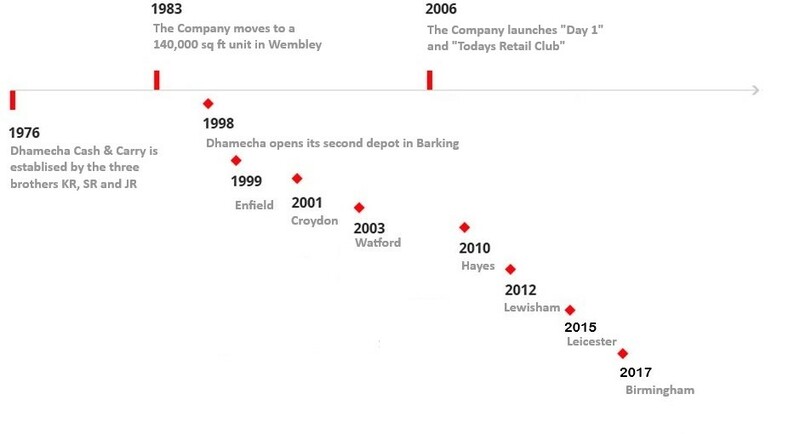 In 1998 Dhamecha opened its second depot in Barking. This was quickly followed by Enfield in 1999, Croydon in 2001, Watford in 2003, Hayes in 2010, Lewisham in 2012, Leicester in 2015 and Birmingham in 2017. In 2006 the Company launched the “Day 1” and “Today's Retail Club” concepts, to help Independent Retailers improve their business with exclusive offers, professional fascias, and their own point-of-sale material. In 2016 Dhamecha Cash & Carry was proud to celebrate its 40th anniversary. The Dhamecha Group is now managed by the second generation of the Dhamecha family - cousins Pradip and Manish Dhamecha and brother-in-law Mukesh Vithlani, and the original philosophies of competitive pricing, excellent product availability and first-class customer service remain their primary focus. The combination of second generation family members and a highly-skilled senior management team works remarkably well – and the whole operation is underpinned by state-of-the-art Information Technology and Communication Systems. The Dhamecha Group has always recognised the importance of treating every one of its 680 staff with respect and trust - and this commitment also extends to its 10,000 customers. Each Dhamecha Cash & Carry has a General Manager who, along with his senior team, is committed to making his depot a great place to shop as well as a great place to work. "Every decision we make is made with the customer in mind – for example, we have in place a constant programme of depot refurbishment to ensure that the shopping environment is not only productive but is also comfortable. We want to make sure that our customers want to come back!" Over the years, The Dhamecha Group has developed a reputation for looking after the welfare of its people. It works hard to create a safe working environment for its staff and, as a consequence, that of its customers, through regular, up-to-date Health and Safety training, encouraging a positive attitude towards their environment and taking practical, preventative precautions on a daily basis. It also enhances, in a range of ways, the economic development of the communities in which it operates. When KR, SR and JR Dhamecha started the business, they set up a charitable foundation in recognition of the important part that their mother, Laduma, had played in their personal development (their father died at an early age). 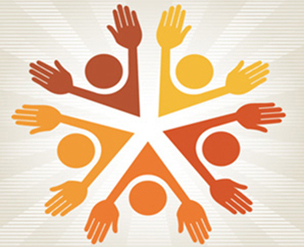 Since that day, and through this Trust, the Dhamecha Group has supported a large number of long-term good causes on a local, national and global basis. In addition, it also donates to an array of worthy charities.